From in-kind donations to volunteer engagement, our corporate partners support our work across the country. Learn more. Your investment with Rebuilding Together changes lives and moves the needle on addressing the 2.6 million neighbors in need living in unsafe and unhealthy homes. We strengthen your corporate social responsibility by providing you with a range of opportunities to impact others through hands-on volunteering. 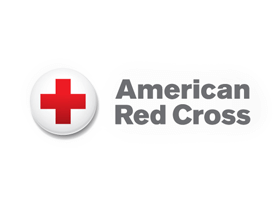 The American Red Cross supports Rebuilding Together’s long-term recovery efforts for homeowners affected by natural disasters. Since 2013, the American Red Cross has contributed more than $7.6 million to our recovery efforts in the wake of Superstorm Sandy and Hurricane Harvey. Housing and other social influencers of health are a major part of a person’s health and wellness, and if we are going to improve health in a community and address rising healthcare costs, we need to start at home. Anthem and Rebuilding Together are committed to improving health outcomes through housing by investing in the communities we serve. Rebuilding Together and 101 Mobility are working together to provide home modifications and accessibility improvements for our neighbors in need. Through our partnership we are providing critical home repair and installation services to restore peace of mind, promote independence, and safety for local residents and their family members with limited mobility. 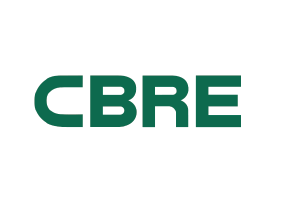 CBRE’s Shelter Program launched in 2010 during its first BuildMonth – a dedicated month of service encouraging CBRE employees to participate in rebuilding projects in their local communities. Through partnership with Rebuilding Together, CBRE employees have donated over 20,000 hours of service and impacted 50,000 individuals and families. 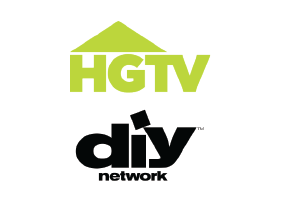 As Rebuilding Together’s media partners, HGTV and DIY Network have supported Rebuilding Together through hosting various campaigns, hosting projects around the country and featuring those events in on-air specials on both HGTV and DIY Network. 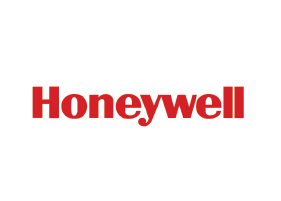 Through Honeywell Hometown Solutions, the company works with Rebuilding Together to help those who need critical home renovations, and supports communities in need around the world. Nearly 14,500 Honeywell volunteers have repaired almost 500 homes and non-profit centers nationwide. 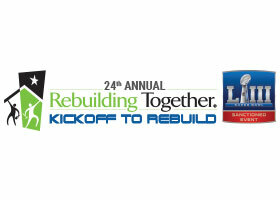 Kickoff to Rebuild is an annual NFL-sanctioned event hosted by Rebuilding Together. For the past 24 years, Rebuilding Together has partnered with the NFL in Super Bowl cities across the country, rebuilding houses and bringing together neighborhoods. Together, we have repaired nearly 140 homes, engaged 5,000 volunteers. 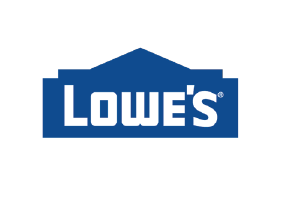 Lowe’s supports Rebuilding Together with hundreds of annual projects and marquee events like Building a Healthy Neighborhood and Kickoff to Rebuild. Since 2007, more than 4,100 Lowe’s Heroes have served homeowners in need all over the U.S., logging in more than 39,000 volunteer hours to serve our mission. 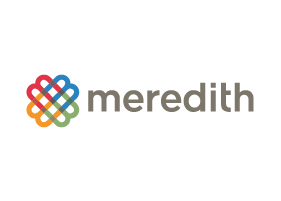 Meredith and Rebuilding Together help preserve home ownership for low-income individuals across the country. More than 270 homes and 21 non-profits have been positively impacted by our work since this partnership began in 2001. 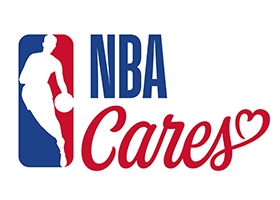 NBA Cares All-Star Day of Service and Rebuilding Together team up for critical home renovations and community rehabilitation nationwide. NBA stars have joined us throughout the years, including: LeBron James, Kevin Durant and Blake Griffin. Since 2008, we have mobilized over 1,200 volunteers, donating almost 12,000 hours of service. 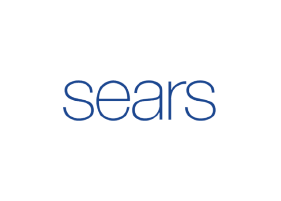 Sears and Rebuilding Together help veterans and their families with the home repairs and modifications they need for safe and healthy homes. Through Heroes at Home, we have served more than 15,500 veterans and their families, and more than 41,700 employees have volunteered with the program. 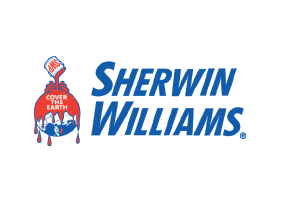 Sherwin-Williams partners with Rebuilding Together to promote Lead Safe Work Practices in home maintenance and repair – a critical element of our work scopes – and helped launch our greater Los Angeles affiliate. Spectrum is committed to improving communities and impacting lives through the Spectrum Housing Assist initiative. 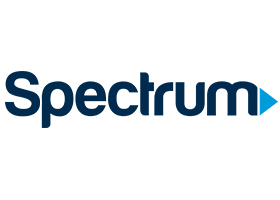 Spectrum partners with Rebuilding Together and employee volunteers to provide critical home repairs nationwide, to meet the company’s goal of improving 50,000 homes by the year 2020. USAA supports Rebuilding Together’s Veterans Initiative. Since 2014, more than 350 USAA and community volunteers have supported over 70,000 individuals through home rehabilitation, accessibility modifications and repairs to veteran service organization facilities. 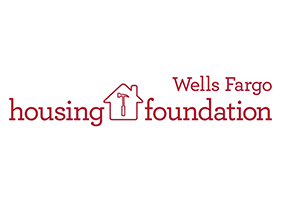 The Wells Fargo Housing Foundation supports Rebuilding Together’s efforts to transform the lives of low-income homeowners by rebuilding homes and communities with a focus on Safe and Healthy Housing, Aging in Place, and Community Revitalization.